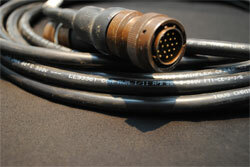 RF Cable Assembly – Custom Commercial and Mil-Spec. 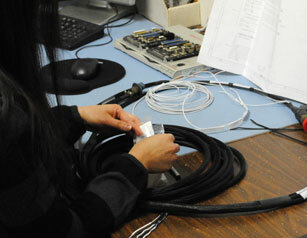 RF cable assembly is our specialty. Whether you need Plenum or PVC…..50 Ohm or 75 Ohm…..Jack or Plug…..WWLT can build it. Custom Mil-Spec. 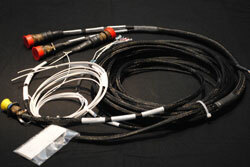 Assembly and Harness – D38999, Coax, D-sub, our shop has been doing custom military assemblies for over 15 years. 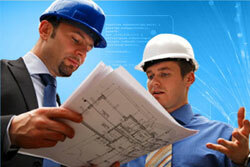 With our knowledge and expertise in reading engineer drawings, WWLT can provide you with a quality custom assembly. 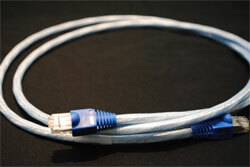 RJ45 Assembly – Custom lengths, Plenum, PVC, Cat. 5 or 6, or FAA approved category cable WWLT can assemble it. Copper Wire and Cable Distribution - With key manufacturers as partners WWLT can supply a variety of wire and cable at competitive prices. Control, Fire, Security, Category, FAA Category, AISG, Chain-Flex, Multi-conductor, Multi-paired, Plenum or PVC, WWLT can provide it. 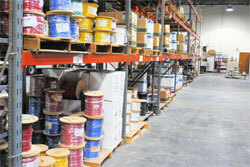 With a 21,000 sq/ft building WWLT has the ability to provide stocking programs and inventory management designed around your needs. Industrial Assembly and Harness – If you need a cable that is in motion or needs to hold up to repetitive motion, then WWLT can provide it. 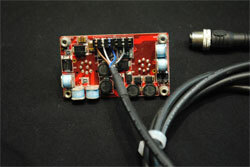 Does your assembly need to move then let’s make a chain-flex assembly already installed in E-chain. Need it to be abrasion resistant let’s add Flexo sleeving. Whatever your design, give us a try. WWLT understands that your product is unique, well designed, and needs to work. Fully Integrated Assembly– With a trusted supplier network of PC Boards, Molding, and Metal Fabrication, WWLT can provide a turnkey product with the simplicity of a single supplier. Custom Fiber Assembly - You name it WWLT can provide it. 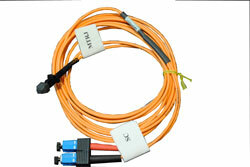 Multi-fiber break out, duplex, simplex, multi-mode, single-mode, 10 gig., Plenum, PVC. Networking Equipment and Installation – Need voice, data, or fiber then WWLT can do it. 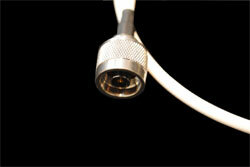 WWLT can provide the entire network and get you wired for business.